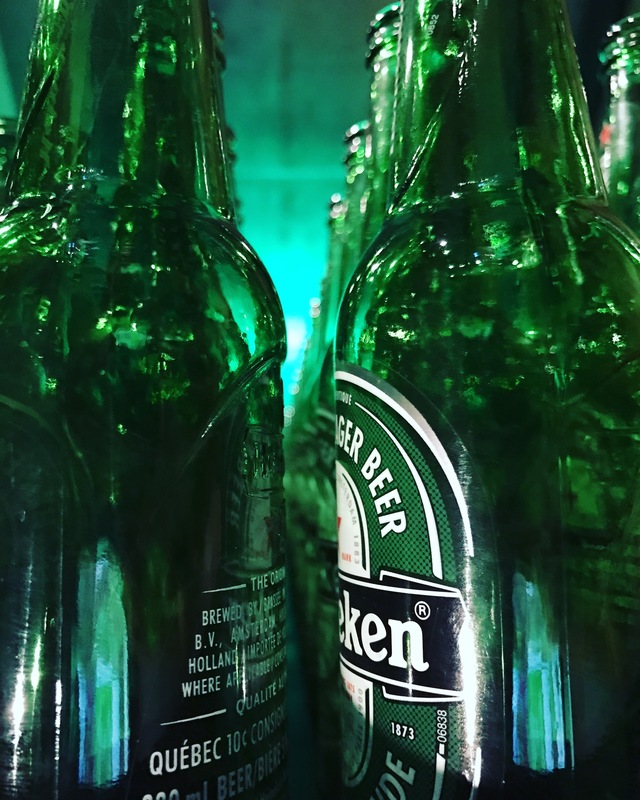 On my third trip to Amsterdam I decided to go to the The Heineken Experience. It took this long to go because I wasn’t sure if the tour would be worth it. I’ve gone to some pretty bad brewery tours and the reviews on this one varied from either really awesome or just not worth your time. However, the group I went with was very much into the idea so we decided to head over one afternoon. For 16 euros you get, free coat check, a self guided tour about the creation of the beer, brand and family, a “ride” and of course a couple of free beers. I could go more into the ride, but to be honest, I’ll just spoil it for you. But that’s not the end of it. There are some fun photo booths, cool art installations, a tour of the actual brewery, and some strange dance party rooms that honestly confused me but were fun nonetheless. They also had horses!